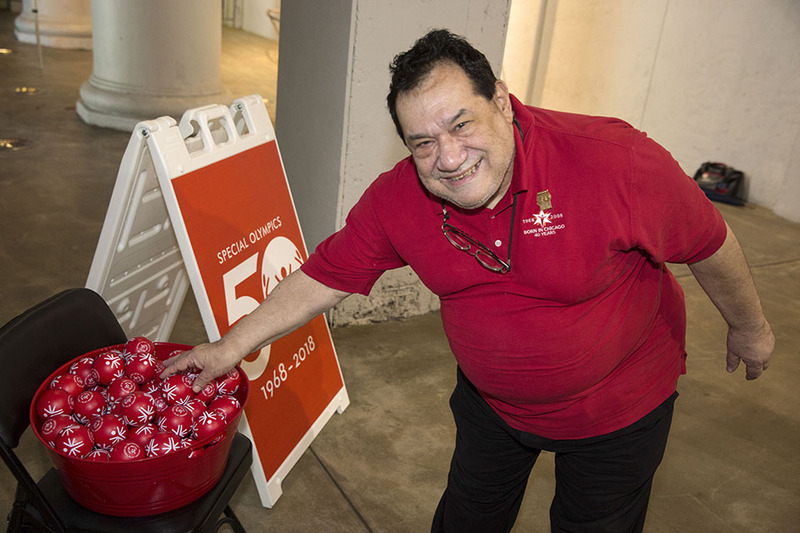 Thursday, June 20th, at Chicago’s Soldier Field, the location of the first-ever Special Olympics Games, it was announced that Chicago will host the Special Olympics movement’s 50th Anniversary global celebration taking place July 17 – 22, 2018. 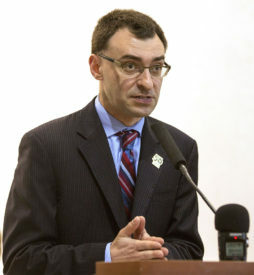 Chicago White Sox announcer, Jason Benetti, served as emcee for the press conference. Speakers included Mary Davis, Special Olympics International CEO, Justice Anne M. Burke, Dave Breen, President and CEO of Special Olympics Illinois, and more who announced the news. Special Olympics athlete Scott Wilson, who competed at the 1968 Games, delivered an impassioned speech about what the movement has meant to him, then challenged the world to #ChoosetoInclude in 2018. 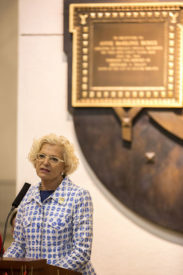 “The torch that was lit here at Soldier Field 49 years ago today ignited a fire that will never die as long as we continue to celebrate the bravery of inspirational individuals – like Kevin O’Brien, Michael Cusack and others – who competed in 1968 and became examples, inspiring future Special Olympics athletes, here and around the world, to find the courage to enter the competition,” added Justice Burke. Nelson Rodriguez, General Manager of the Chicago Fire, Former Chicago Bear, Tom Thayer, and Former White Sox Player, Ron Kittle, all leant their support to the press event. Events planned for July 2018 in Chicago include the first-ever Special Olympics Unified Football (Soccer) Cup, a tournament of 24 men’s and women’s teams comprised of people with and without intellectual disabilities from countries around the globe. Also planned is a star-studded concert, establishment of a Special Olympics Eternal Flame of Hope monument to symbolize the ongoing drive towards creating inclusion for people with intellectual disabilities, and a Change the Game Day event where the public is welcome to play unified and join in fun athletic competition with Special Olympics athletes at Soldier Field. 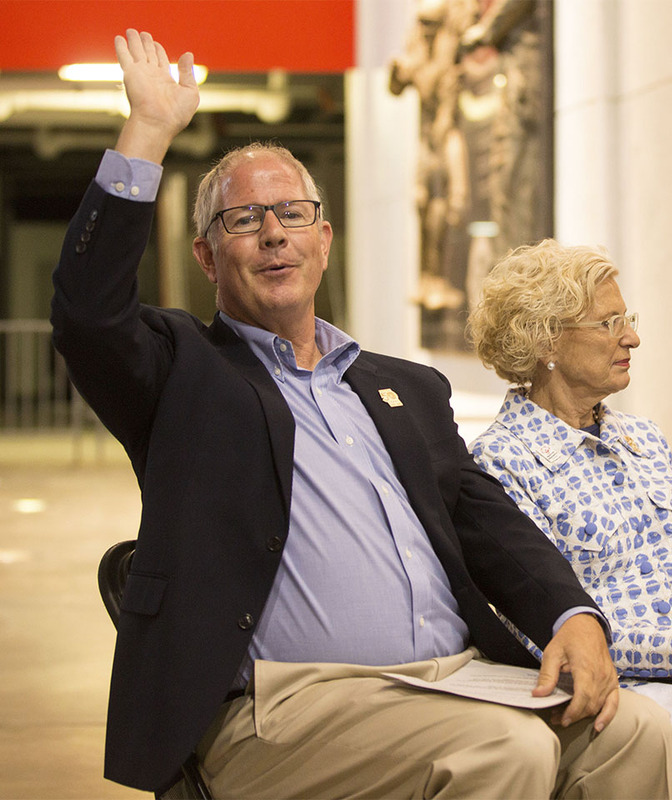 Additionally, a traveling 50th Anniversary Museum which, throughout 2018, will traverse the State of Illinois, sharing the history of Special Olympics. The travelling museum will visit Special Olympics Illinois competitions along with high-profile state, county and municipal events, educating its public on the history of Special Olympics, its impact socially through sport, and invite people to come to Chicago in July 2018 to celebrate the 50th Anniversary. The community is welcome to donate items and memories to the museum. Special Olympics Illinois is thrilled that the movement will return home to celebrate its 50th Anniversary. Anyone interested in learning more can visit www.SpecialOlympics50.org.